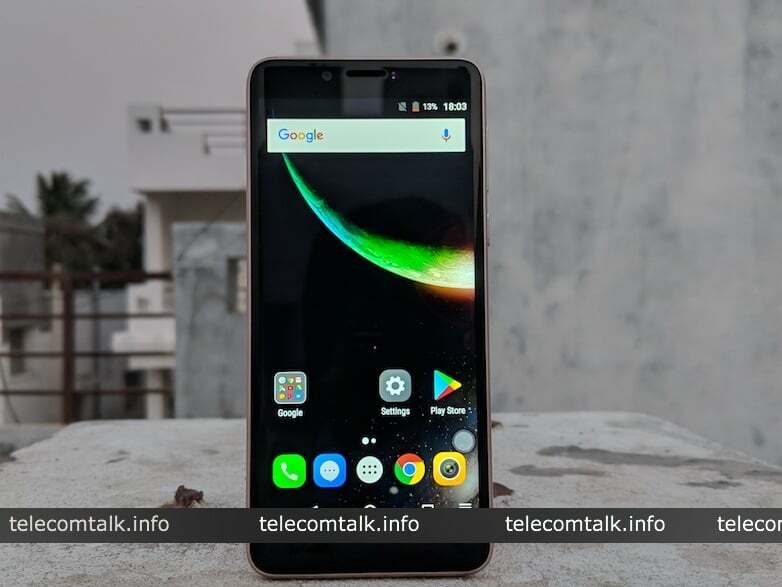 The budget smartphone segment in India is getting saturated day by day with the coming of new companies into the market to compete in this highly thriving price range. One such manufacturer which came into the scene 10months ago has been looking at chances to crack the smartphone game. This manufacturer is iVoomi. 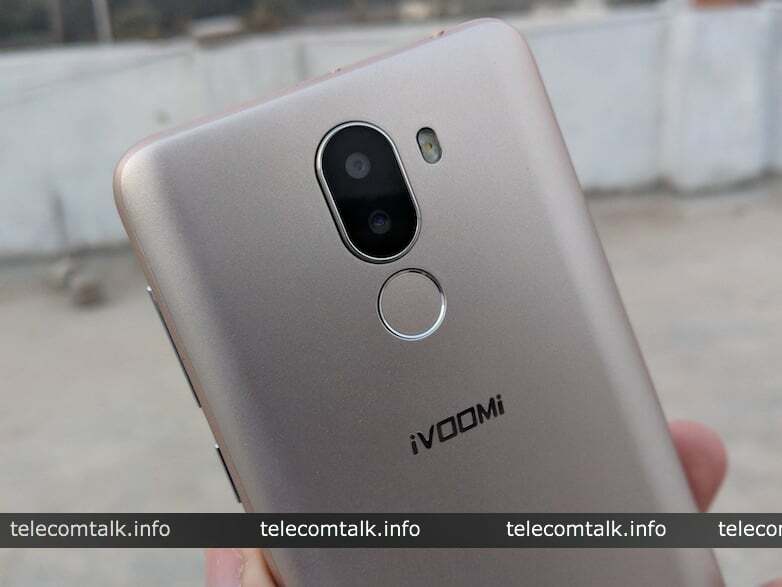 As many of you might have guessed, iVoomi is a Chinese manufacturer, and they have already launched almost ten smartphones within their short stint of 10 months in the Indian market. Recently, they have launched two new phones in their series which we will be discussing here. The iVoomi i1 and iVoomi i1s are priced at Rs 5,999 and Rs 7,499 respectively. These budget phones, both come with 18:9 display, fingerprint sensors and dual cameras too. The two models do not have many differences between them except for the RAM and internal storage. These devices seem to be in competition with Micromax Canvas Infinity and Redmi 5A. Read on to know more about the iVoomi i1 which we have been using for a while. All the existing players in the market are following the tried and tested design of the 18:9 bezel-less screen and iVoomi is no exception to this. They have implemented the display with a plastic back and headphone jack with the power and volume rockers on the left side. We notice speaker grills on the bottom of the phone, however only one of them being functional, the other one is just to provide symmetry to the looks of the phone. There are metal borders on the phone, giving it a hint of premium feel. The tall build also evens out the thickness of the phone, and the fingerprint sensor has been put on the back like many mainstream devices. Like we mentioned before, the iVoomi phones come with an 18:9 display with slim bezels. 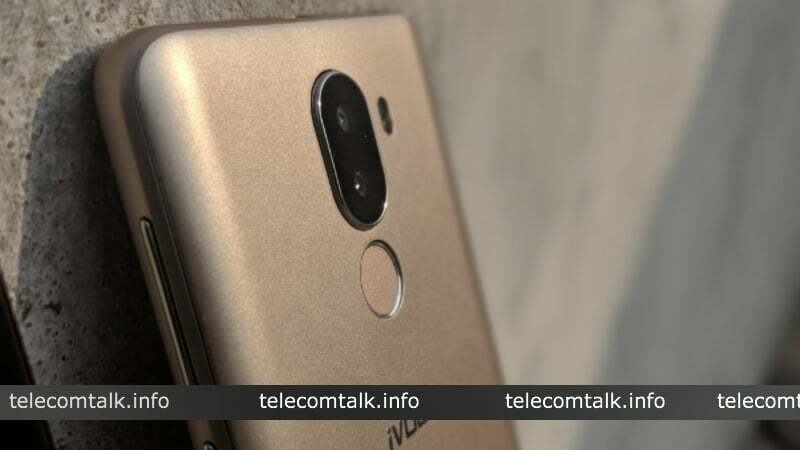 iVoomi definitely gets to take place for making an extremely affordable phone with a 5.45-inch display and giving it a classy look, but they do so at the cost of resolution. Since the resolution of the phone just stands at 640×1280 pixels, it will be a little disappointing for the users to see such a nice display but not with a lot of quality punched in it. Also, since the resolution isn’t well the phone lags behind when it comes to brightness level and picture quality in general, making it hard to use under sunlight. The iVoomi comes packed with quad-core MediaTek MT6737 processor with 2GB of RAM. The iVoomi i1S features 3GB of RAM and 32GB of storage. Even though this specification is not new to us when discussing about budget phones but the phone barely manages to cross performance threshold as it slows down even while performing basic operations like pulling the notification menu down and opening WhatsApp. It is especially troubling when a graphic intensive game is opened on the phone. Coming to the software part, the iVoomi i1 runs the Android Nougat 7.0 which is close to stock and provides a standard experience. The phone comes with pre-loaded apps like Amazon, UC browser etc. The overall experience of the phone is not that great to match the likes of others such as the Xiaomi Redmi 5A or the Tenor D, but it gets the job done for the most part. The dual rear camera setup involves a 13MP sensor and a secondary 2MP sensor. The front camera also gets an 8MP setup for selfies but sadly both the cameras suffer from the low-quality performance. Low light photography is also a pain point for the users of iVoomi as the photos rendered on the device show a lot of grain and the colours are poorly produced. Under ideal condition, however, users can manage to get decent photos. The battery sported on the iVoomi is a 3,000mAh one which is almost enough to last an entire day of work with moderate to low usage. However, we get to see a steep decline in the battery level while running processor and graphic intensive apps like YouTube. The micro-USB port provided on the top of the phone helps it charge within two hours and provides the juice for the day. 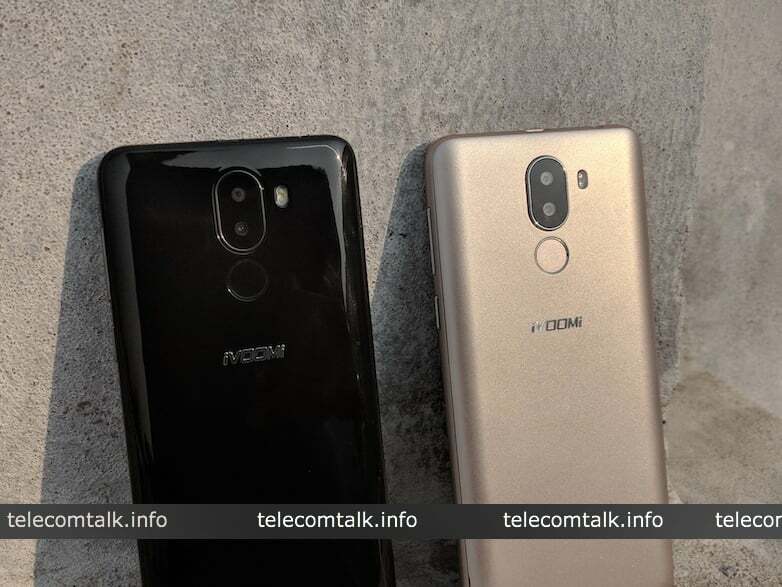 Although, iVoomi has tried very hard to bring an affordable phone to the market which sports an 18:9 screen ratio following the recent smartphone trends, but there is one major flaw when deciding to buy the iVoomi and that is the display quality. A shortfall in the display quality is expected when going for budget phones but the lack of even 720p on the phones, make it a tough buy for a lot of users precisely when it is compared to other phones in the same segment. This phone might provide a bezel-less display and a good battery for cheap, but it still lags behind in a lot of areas and thus fails to impress a mass of people who take an interest in these phones. I am interested in seeing the iVoomi Me4 – has smaller screen & performs well, I heard.